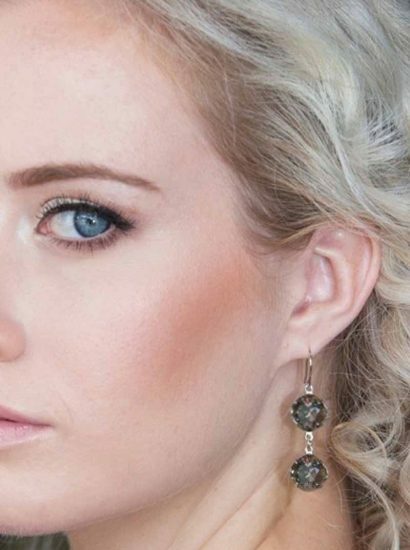 Let’s Dance Drop Circle Earrings, Clear Crystal and Gold Metal. 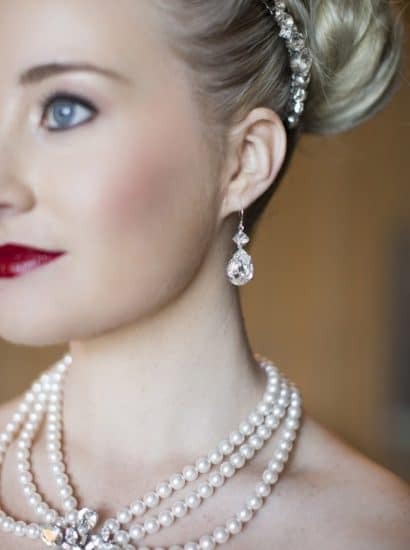 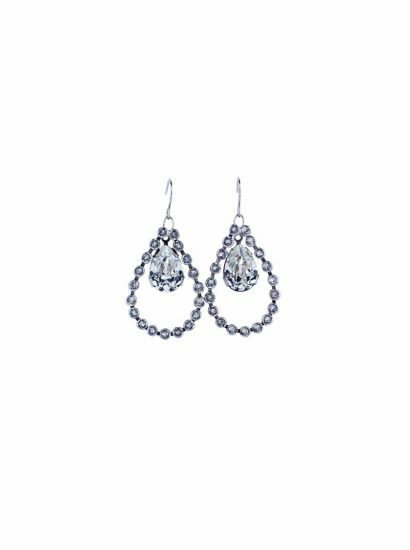 You will be in full swing at the party when you wear the Let’s Dance Drop Earrings. 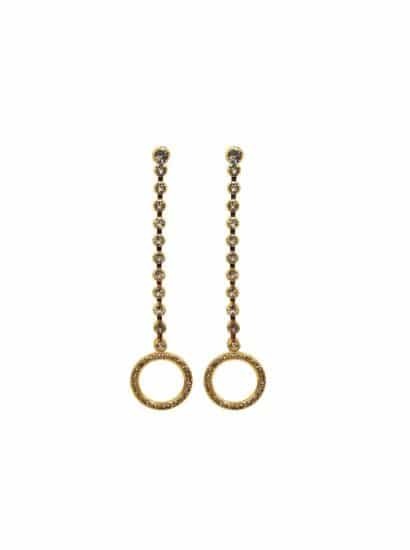 Sleek drop gold earrings featuring clear Swarovski crystals; onto a long chain of crystals, ending in a circle of crystals to create a stylish look. 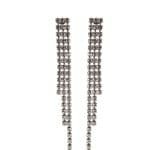 Reach for the matching ring bracelet to compliment your outfit. 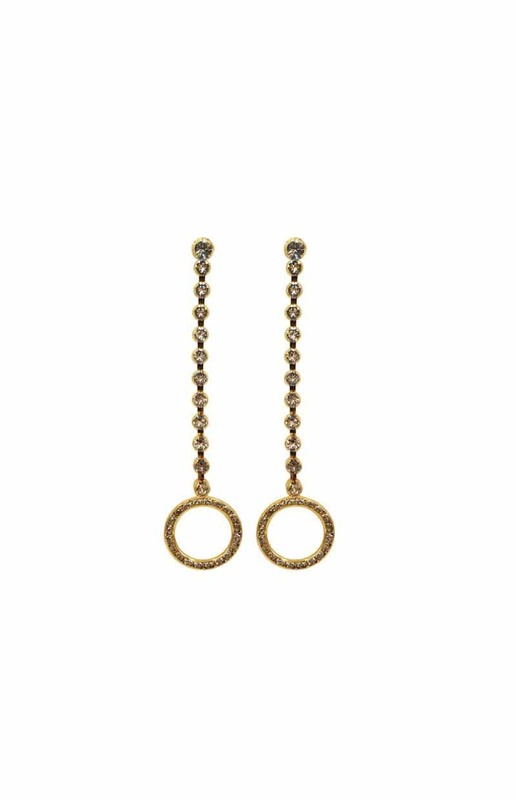 Lets Dance Drop Circle Earrings. 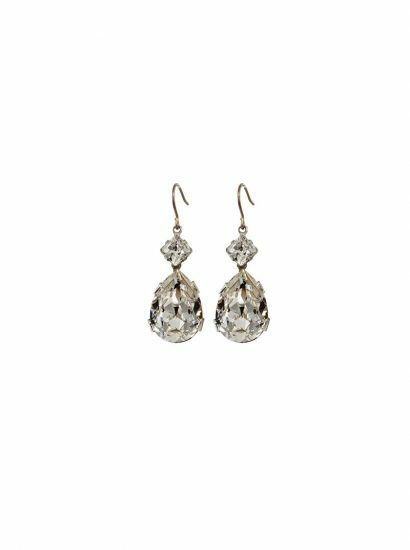 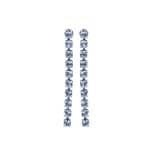 Elegant long drop Swarovski crystal studs. 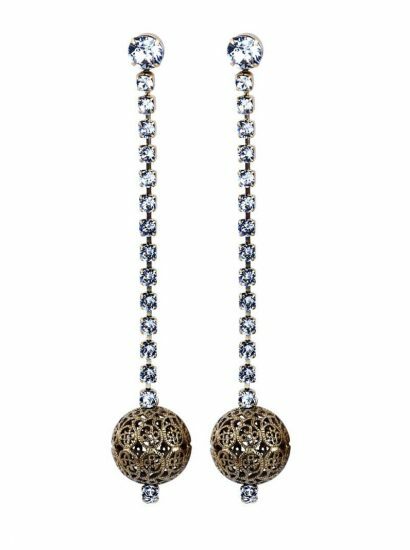 Handcrafted clear swarovski crystal featuring a circle of crystals, onto a long chain of crystals in gold metal, 9cm x 2cm. 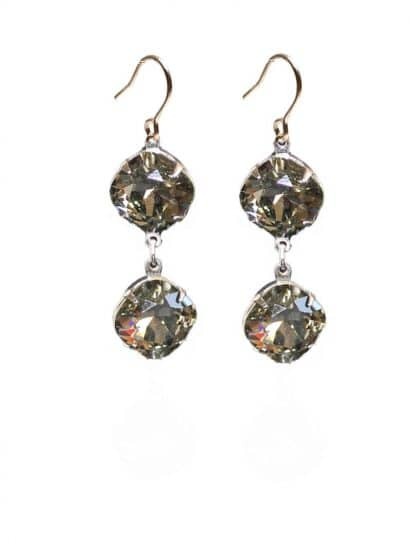 Swarovski Crystals finished in 22ct hard gold plated metal.